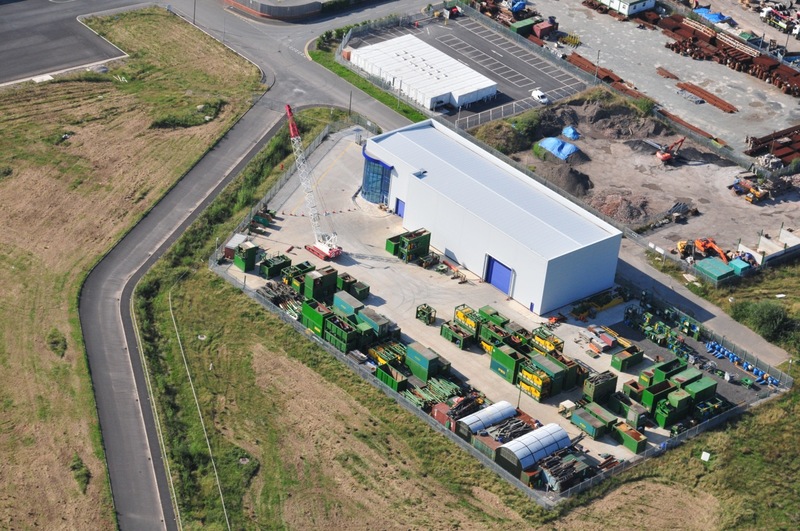 PSD's purpose-built plant yard is located at Red Scar Business Park, close to junction 31A of the M6 at Preston, UK. 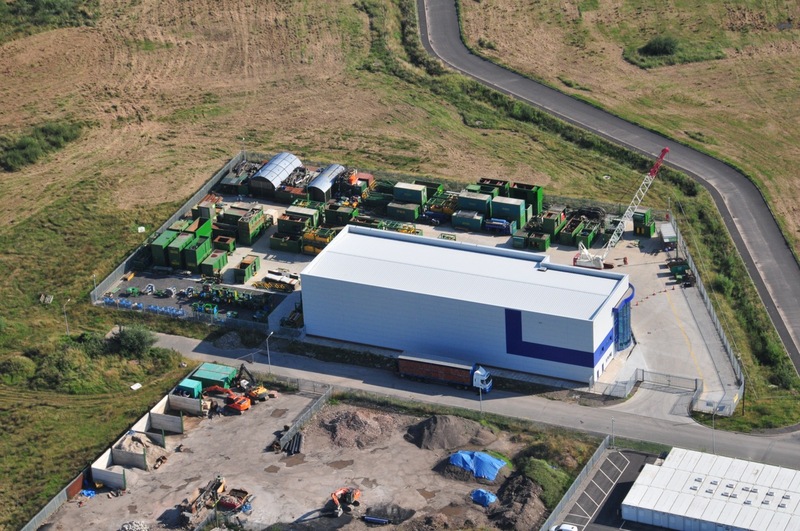 The £1m facility, which was built in 2011-12, includes a 875m2 indoor workshop with 30 tonne electric overhead travelling crane and stores facility. The plant yard is substantially surfaced in concrete and includes a washing off and testing bay. The whole facility is monitored by a state of the art security camera system with remote access and recording. A 50 tonne Sumitomo crawler crane and 5.5 tonne forklift are operated by specially trained staff. Ground source heat pumps provide the building with low energy cooling, heating and hot water. The workshop uses low energy plasma lighting. For instructions on how to find our plant yard, please click here.